Baking your own hot cross buns will help you win friends and influence people according to ancient superstition. ‘April hath put a spirit of youth in everything.’ William Shakespeare. Baking hot cross buns for your children, friends and family this Easter weekend might seem like a daunting task. Isn’t it easier and cheaper to just buy them from the supermarket like everyone else? I can forgive you for questioning the point of taking the time and trouble to bake your own. However your own buns will be not only more satisfying and better than mass-produced versions but also the perfect gift for someone you love this Easter. You don’t need to be expert to make these buns, just patient enough to sit while they rise and believe that they will. Home baked hot cross buns are packed with flavour and are more fluffy and tender than shop bought ones. Plus they will make your kitchen smell divine. 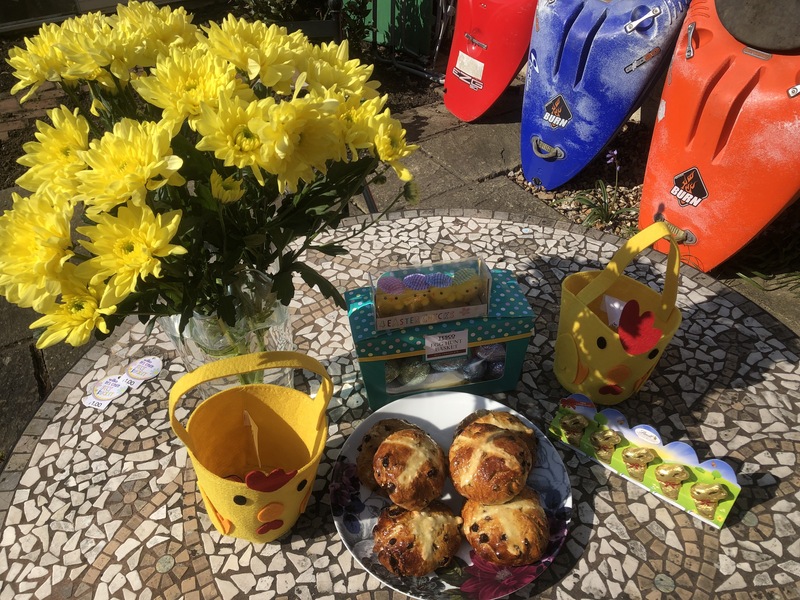 Baking hot cross buns with your children is the perfect way to celebrate Easter. 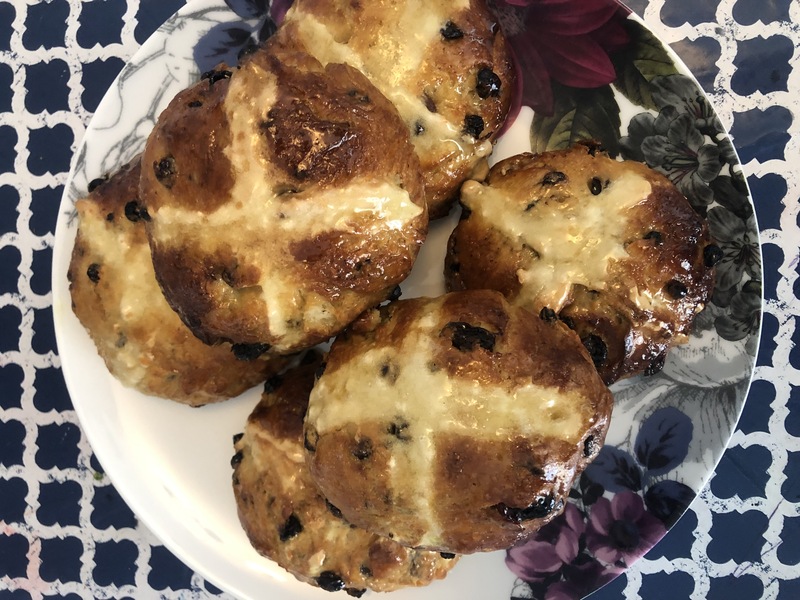 According to ancient superstitions baking your own hot cross buns at Easter will help you win friends, influence people, protect against kitchen fires and guarantee that all bread baked in your kitchen turns out perfectly. 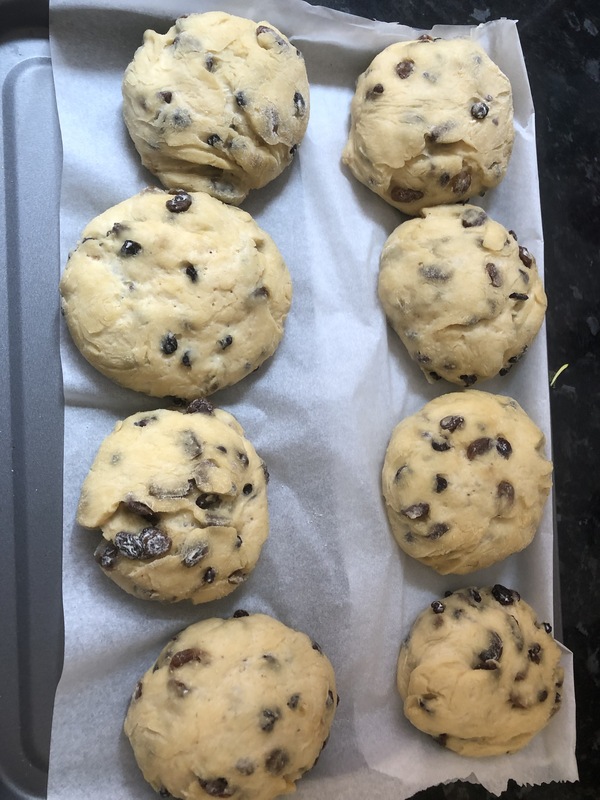 And of course if you have children there is also the famous nursery rhyme ‘Hot cross buns,’ to be sung whilst baking. 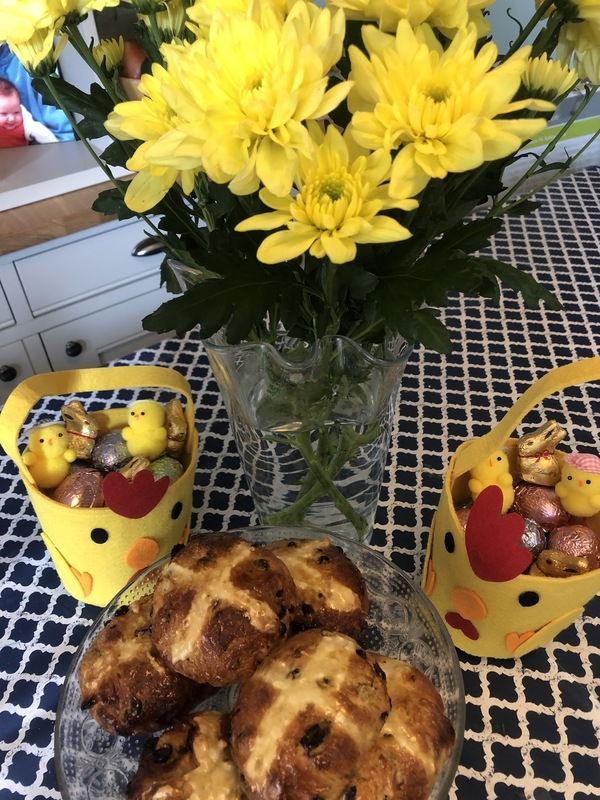 It was hard work eating one of these delicious home baked hot cross buns whilst making Easter baskets for my children. 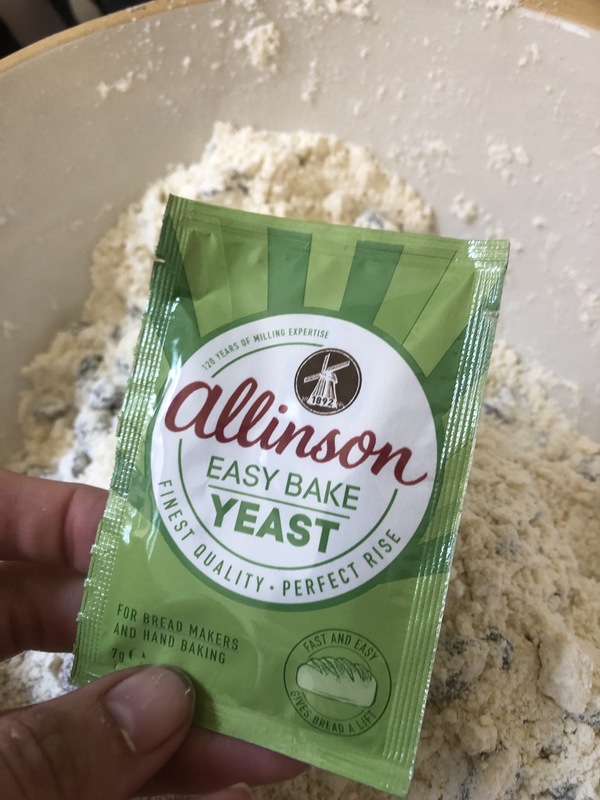 Allison easy bake yeast is quick and reliable and ideal for making hot cross buns. honey or golden syrup, for brushing. 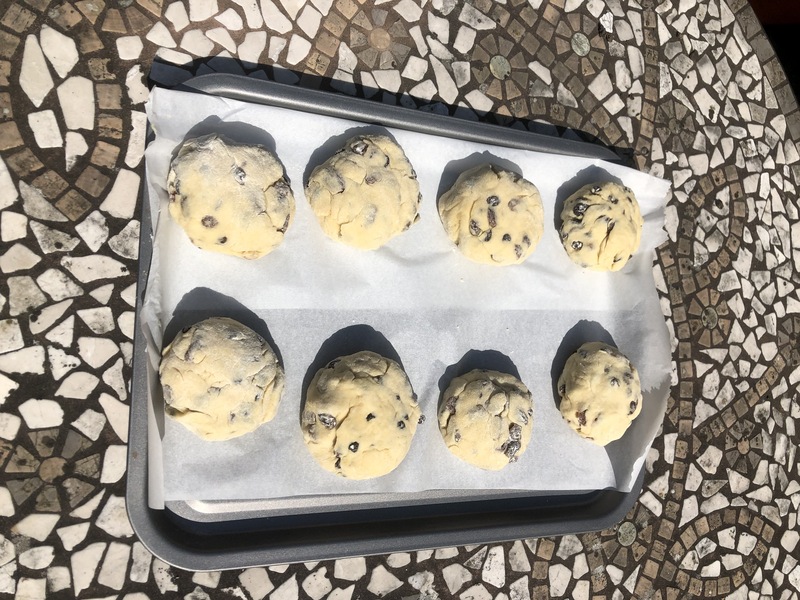 If your child is a sensory seeker then dough making is the perfect activity for them. 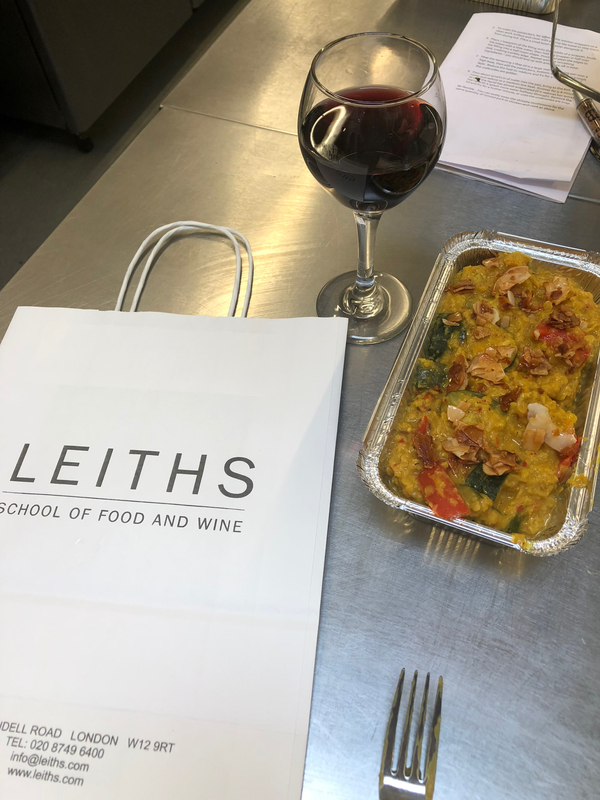 If you really want to impress this Easter weekend why not try baking them in an outdoor oven or campfire oven. Tip the flour into a large mixing bowl and stir in the sugar, cinnamon and mixed spice. 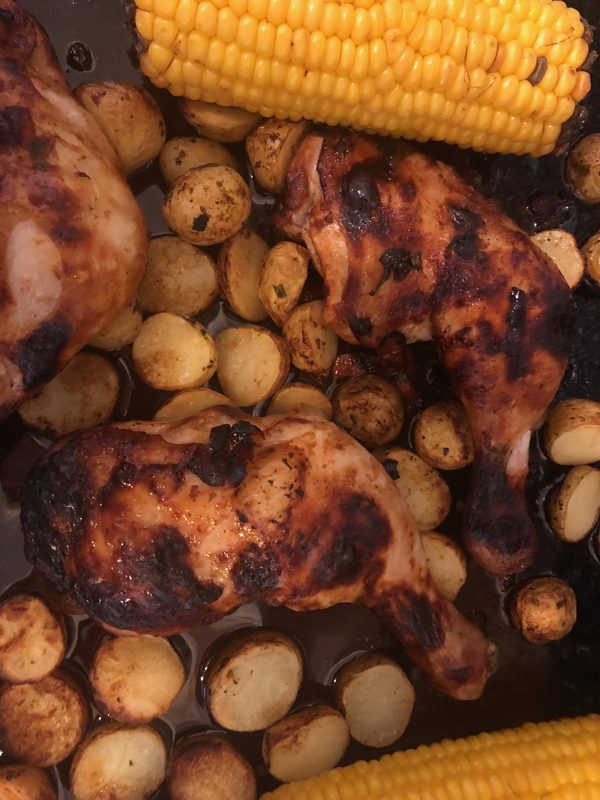 Rub in the butter with your fingertips. Mix in the dried fruit, then sprinkle over the years and stir in. Gently warm the milk so it hot, but still cool enough to place your fingers in for a couple of seconds. Beat with the eggs, then pour into the flour mixture. Using a wooden spoon, mix the ingredients to a moist dough, then leave to soak for 5 minutes. 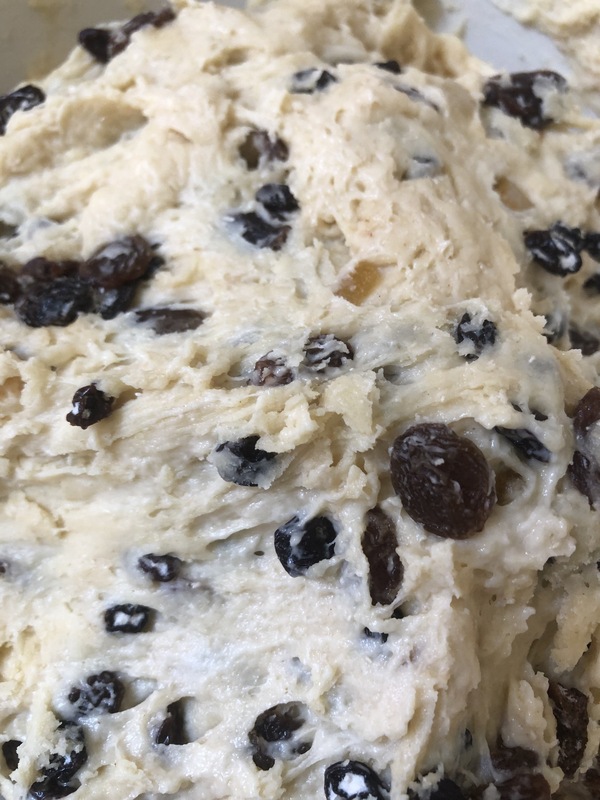 Remove from the bowl and cut the dough into 8 equal pieces. Roll the dough into buns on a floured surface. Space apart on a baking sheet, cover with cling film, then leave in a warm place until they have doubled in size. This will take approx 45mins-1hr depending on the temperature of the room. Heat oven to 220C/fan 200C/gas 7. when the buns are risen mix the water to make a paste. Pour into a plastic food bag, make a nick in one of the corners. Pipe crosses on top of each bun. Bake for 12-15 minutes until buns are risen and golden. Brush all over with golden syrup or honey. The buns will keep fresh for a day. After that they are best toasted and served with butter and jam. Wishing you all a very Happy Easter from the team at SurreyK.